Indoor birds have their own specific recipe for nutrition, but what about those that roam outside? 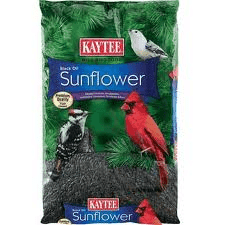 KAYTEE Black Oil Sunflower Seeds is a great addition if you have outdoor birds that flock at the bird feeder. 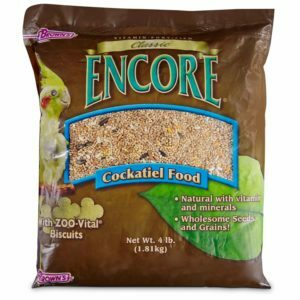 It is the most desired seed of wild bird species because of its high-oil content that provides them with year round energy. 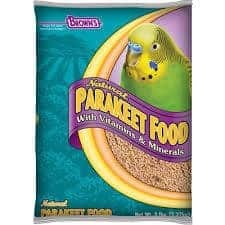 Also, the seeds have thinner hulls which make it easier for birds to eat and swallow. KAYTEE triple cleans their sunflower seeds to clear excess harvest debris, providing premium, top quality seeds while reducing waste. 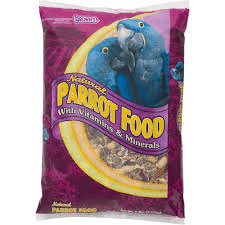 Compared to other brands, KAYTEE only includes Oil Sunflower Seed as the ingredient. 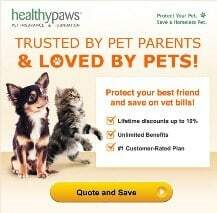 There are no artificial additives to worry about.